VENDOR WANTS SOLD! Now selling below RV! The vendor just wants to move on and has given instructions. THIS MUST BE SOLD. A new price placing this property at $25,000 below RV provides incentive for anyone in todays market. 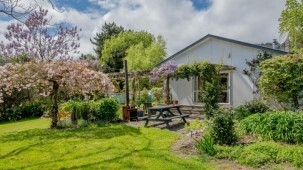 Otaki offers excellent value for those looking to move north. The new expressway is due to open in 2020 so get in now to secure your piece of paradise or new project. Continue to renovate and upgrade or start from a clean slate either way there's value to be made here. Ring now to book a viewing don't delay Pukehou Cottage is up for grabs. Perched up on a grassy knoll overlooking reclaimed wetlands that extend out to the west beyond the main highway and has enjoyed this birds-eye vantage point for many generations. From its original farming roots it now sits on a lovely remnant of farmhouse garden and ranges over 2 sloping acres of fenced paddocks. Together with an old shed plus studio and fruiting trees where chickens forage and horses graze, it truly is a hidden arcadia. Accessed from Pukehou Hill Rest Area you gently wind your way up the driveway to the house. 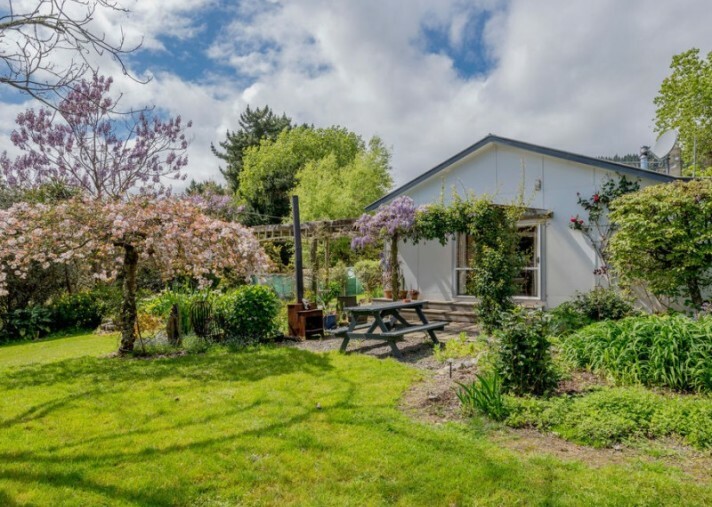 The rustic 1920's home is within a sharp dogs whistle of Otaki being only 4km from shops, super market, cafes, transport links and local schools. The 3 bedroom cottage has been progressively remodelled over time and now has an upgraded kitchen and bathroom, walls have been pushed out to create open plan living with ranch sliders opening on to a covered patio, a large, well-positioned woodburner for winter warmth helps this home retain a lot of its original charm. Recently insulated top and bottom, a 20,000L water tank with new pump combined with a connection to a private water scheme means all the essential elements for convenient country living are in place. Good sun and epic sunsets complete this rural gem so if you're looking for country living with rustic charm at an affordable figure please give me a call.